It all depends on the application but you also save on energy costs/Demand costs. VFDs provide only a final element for Demand cost controls, while for many uses of motors, including most centrifugal pumps, VFDs match equipment capability to current use more efficiently than alternatives such as throttling valves. VFDs are good for variable speed, in a water pump control by VFD, this is used to maintain a steady pressure, they will smooth out variances in line voltage and frequency. Some of the disadvantages are, most pumps won't push water if you slow the pump frequency down to less than 30Hz, unless you have a piston pump, as you slow the motor down you lose hp and the motor heats up more. For power efficiency, when you run near the designed frequency of the motor it is extremely efficient, but that efficiency drops off rapidly as you move away from that frequency. You can use variable frequency drive to control a pump and maintain a fixed flow rate or pressure this in case that the demand is not constant, example : cold water to air conditioning units you do not need the same pressure or flow when only one unit is running so you slow down the pump speed but when you need 3 or more working you increase the speed. 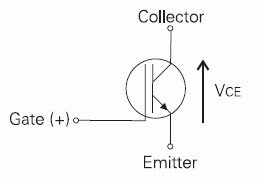 And one of the disadvantages is, if you use a lot of VFDs in a facility you will have harmonics in the electric lines which can cause damage in sensitive electronic equipment and power factor, to correct this a line filter must be installed on you electrical substation. Now share your comments of the advantages and disadvantages of VFD here. If anyone knows more I am eager to learn. There is many advantage as our friends already mentioned more than that you can control level flow without using control valves and you can save energy also in case if your load is varying and more than that its provide you smooth operation and control as per your requirement you can program it. "You can use variable frequency drive to control a pump and maintain a fixed flow rate", this is a key feature. Here in Venezuela there a long use of this VFD on heavy oil production, because this key feature which permits control of the oil extraction rate that is very important to increase the recovery factor of the oil deposits. 1. Speed Acc. to varying Frequency. 3. Smooth startup and controlling brake operations. 4. You can use ramp up and ramp down features for smooth stoppages and startup. There are more than 1000 parameter each of which explains a different aspect of VFD. 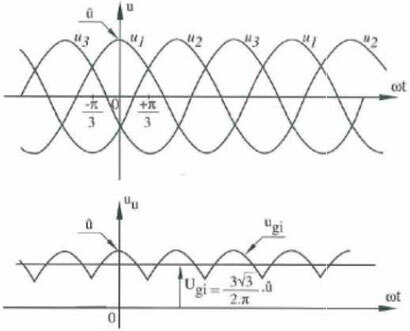 Can you provide a source where we can look into this 'harmonics' issue. Our application is for a 60HP domestic water pump for our facility. It would be our 1st installed VFD installation on site and there is scepticism by our stakeholders about the negatives of VFD's would provide. So I am trying to gather positive / negative notes for our stakeholders to make a reliable decision. Would this harmonics still pose an issue, since you mentioned only if there is "a lot of VFDs in a facility." There is no disadvantage of using VFD. Cost is the only factor. Another advantage of using VFD is controlled acceleration and deceleration which can be set by VFD parameters. This prevents sudden jerk while starting and stopping. Variable frequency drives are used for controlled motion. You can maintain torque Vs Speed characteristics. You will get regulated motion. Also you can command the motion over the software or using PLC. Even in critical application the brake operations of motors can be controlled by VFD itself. It acts as safety device for motors, it controls voltage, currents and torque. Another question... please help : I have a motor of 8 KW rated power to be operated with VFD. Source power is from State Grid which is very unreliable with very high fluctuation of voltage and frequency. Is it going to affect the lifetime of the drive using such frequent interrupted power? 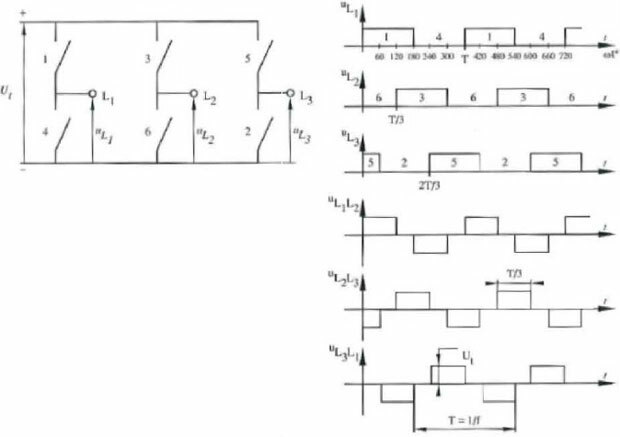 VFD has built-in over and undervoltage trip. 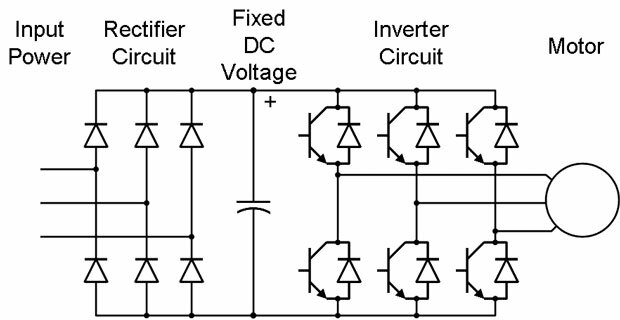 If supply voltage is out of range then VFD trips, protecting both VFD and motor. we can bypass the path when motor running normally or when supply is suddenly off, then we can run motor for some time in normal condition till generator ara not come in game. 2) Bearings do not current passing through them. These mean that one should buy inverter rated motors which are fitted with brushes to conduct bearing currents to earth.In many cases one get away with less but I have experience both problems, particularly in large drives.